You can also install snmpd package. This package contains the SNMP agent. This entry was posted in Linux, Networking and tagged Debian, SNMP, Ubuntu on May 12, 2013 by netblue30. Ubuntu 13.04 comes in a number of different variants, covering a wide range of hardware platforms. I am particularly interested in these variants because my computer is a 6 years old dual-core AMD 64bit with 1GB of memory. As the Internet stopped getting faster, two years ago I’ve decided not to buy another computer. I don’t “read” flash heavy sites, I guess nobody likes them anyway. For games, movies, and music what I have is more than enough. I do need to keep an eye on memory however. Lately, some developers started to throw into their software everything but the kitchen sink. This entry was posted in Linux and tagged Ubuntu on May 7, 2013 by netblue30. Ubuntu Linux is arguably the most popular Linux distribution today. Well designed and easy-to-use as a desktop, it is also an excellent choice for any kind of server infrastructure in datacenters. In fact, according to W3Tech, Ubuntu server is right now in the second position and growing fast as a webserver. In a previous article I looked at installing a basic network router using RCP100 on a Ubuntu 12.04 computer. Today, I will take a look at using Ubuntu for some more serious SNMP work. This entry was posted in Networking and tagged SNMP, Ubuntu on March 2, 2013 by netblue30. I do like the idea of an open-source software router, and I’ve tried several of them so far. Most open-source routers would concentrate on implementing the main IP routing protocols one by one. Administration features like CLI or SNMP seem to get less attention. There is little or no support for integrated Access Control Lists, NTP, DHCP or DNS functionality. This is in sharp contrast with the commercial routers where administration and network management are first class citizens. RCP100 seems to break the tradition. It has a Cisco-like command line interface (CLI), and all the regular administration and management protocols. Starting with version 0.99 it also features a simple and intuitive web interface, making the router accessible to less sophisticated users and beginner administrators. In this article I will set up a basic RCP100 IP router on a Ubuntu 12.04 computer using the web interface. This means there will be lots of pictures and no CLI commands. Networking experts will definitely get bored. This entry was posted in Networking and tagged NTP, RCP100, Ubuntu on February 24, 2013 by netblue30. 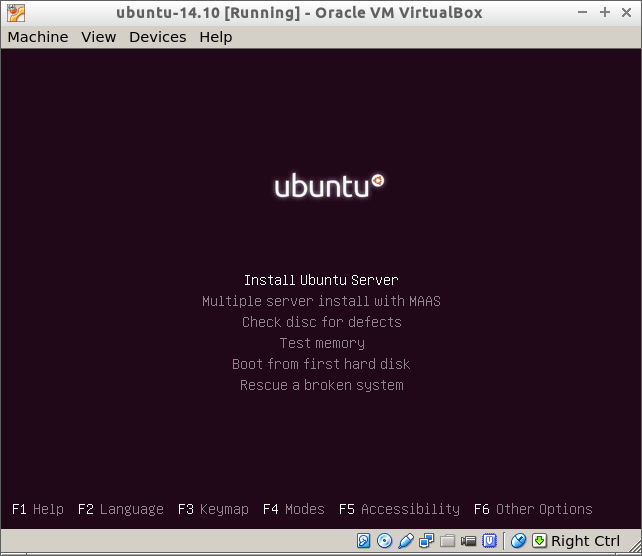 I’ve recently installed Ubuntu 12.04 Long Term Support (LTS). The main advantage of a LTS distribution is that once you clean it up, it stays like that for two years. First step is to switch your desktop to LXDE, unless you like Unity or Gnome the Third. The recommended way is to install Lubuntu, in my case I will install LXDE on top of regular Unity. If you already have regular Ubuntu installed, it would be too much trouble to start downloading and installing everything. Also keep in mind that Lubuntu is not a LTS release, and the applications installed are different, for example Goolge Chromium instead of Mozilla Firefox, or Gnumeric instead of LibreOffice Calc. LXDE is such a small desktop component, it might be a better idea to chose your distro based on the applications it provides and switch the default desktop environment to LXDE. This entry was posted in Linux and tagged LXDE, Ubuntu on February 8, 2013 by netblue30.